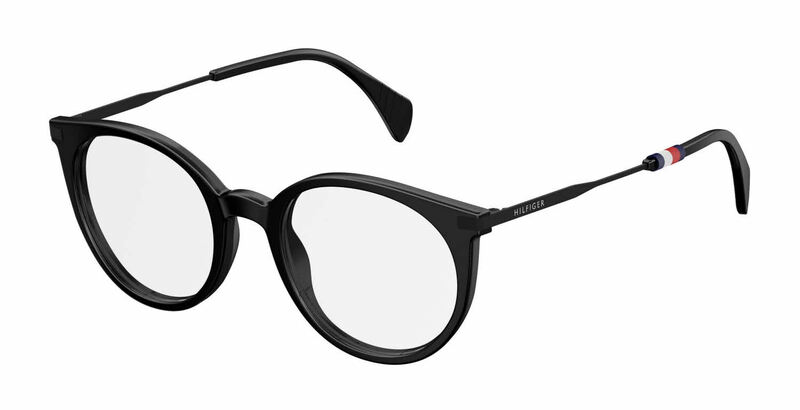 Tommy Hilfiger Th 1475 is a Full Rim frame for Women, which is made of Acetate Plastic Front and Metal Temples. Tommy Hilfiger Th 1475 Eyeglasses come with a cleaning cloth and protective carrying case. I absolutely love these frames and the fact that I saved 50% on the lenses was a bonus!